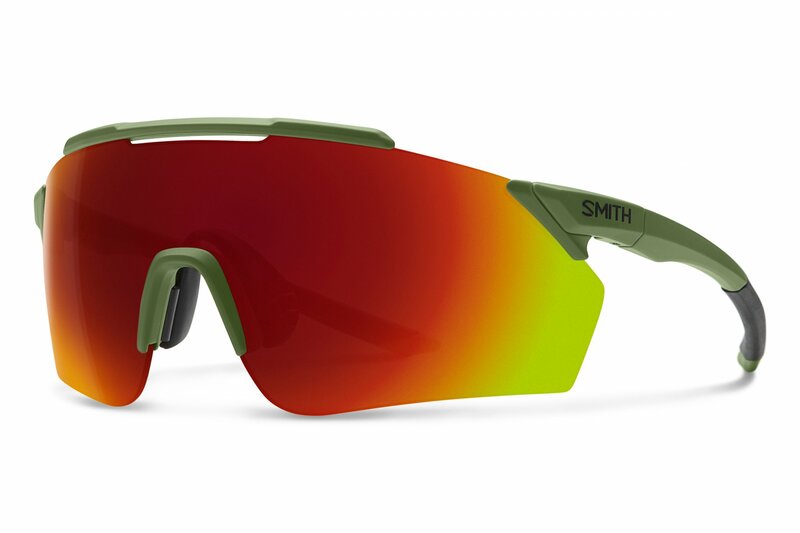 The Smith Ruckus is a eyeglass with PivLock Lens Technology. This allows you to quickly and easily change your lenses on the fly. This can come in handy on those summer bike rides or even on the chairlift for those late season slush days. In addition, coming with Chromapop lenses to give you optimal clarity. Finished with a venting bar at the brow to keep from fogging, the Ruckus is a sport enthusiast's go to eyeglass.